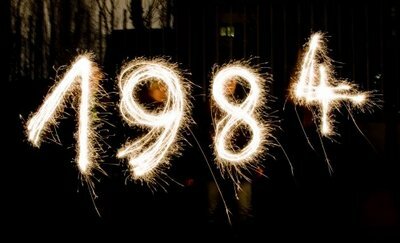 Home › german › Happy New Year 1984! hi, great photo. i like this a lot. If you don’t mind, I wanna use this image as my profile pic. if you disagree, drop me a line in my mailbox. Thanks! Hi clairs, use it and have fun.